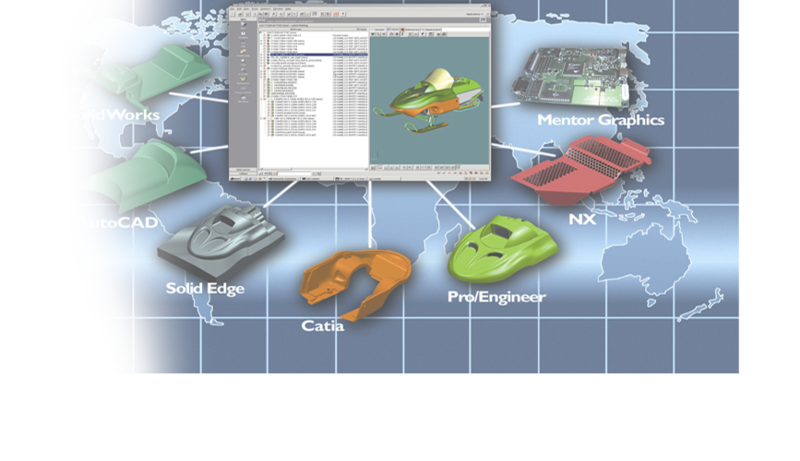 Presently, there is huge crunch of qualified resources to handle Teamcenter PLM technology across the globe and hence business opportunities are very high internationally. 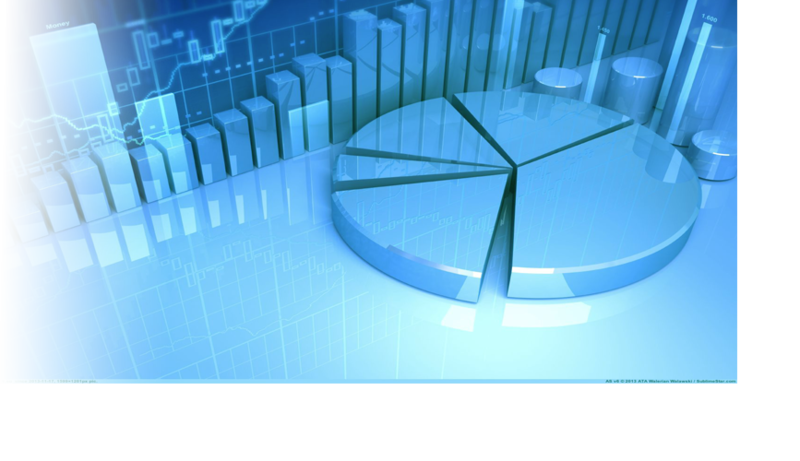 Today, most organizations found that by combining right training for exiting resources where they can acquire the business-critical skills and will become as value added PLM contributor for the existing or futures projects is the necessity. 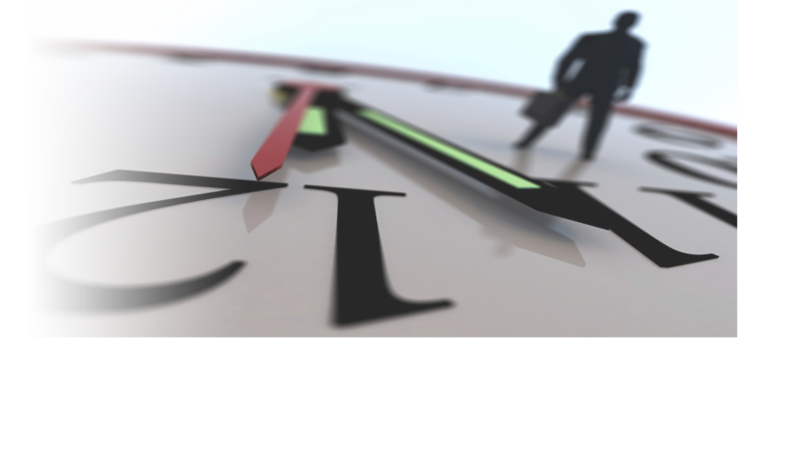 Teamcenter PLM training is important for resources to become productive in required time! We undertake corporate training program which helps industries (OEM/Service Provider) to get their resources transform as successful PLM professional through "Teamcenter Concept to Customization Program". Our trainer's pool consisting of a pool of Siemens Teamcenter Certified Trainers and Consultant having an experience of 5-10 years. 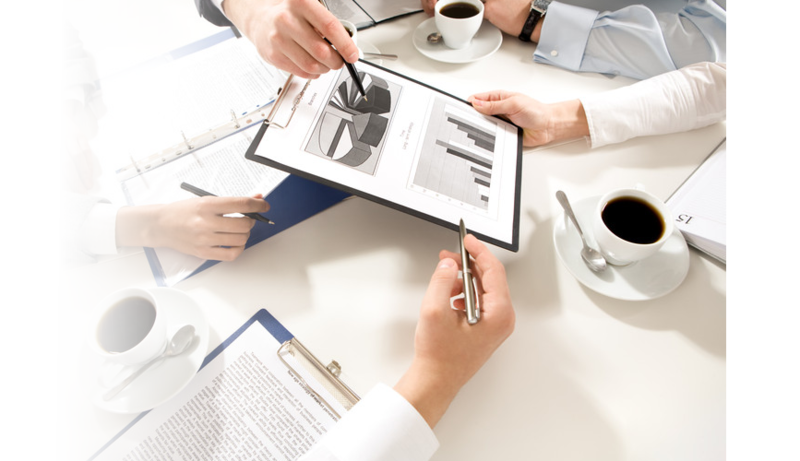 We have proven track record of corporate training at various MNC's. Our clients have called upon us, time and again, and entrusted us for all their Teamcenter Training requirements! We help our clients to maximum training value through unmatched level of service and quality which includes. Increased technology confidence which will help resource to achieve further learning milestone. To cater this need, we've designed unique advance PLM training program where professionals can pursue their career goal by upgrading Teamcenter PLM knowledg consistently and effectively. 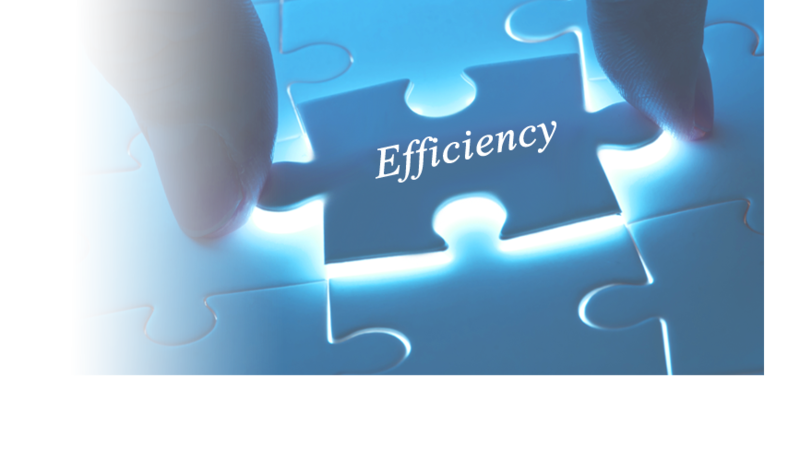 "Right resource with right knowledge at right time makes a huge difference for organization while entering in to high end Technology like Teamcenter!" Today, most organizations foundthat by combining right training for exiting resources wherethey can acquire the business-critical skills and will become as value added PLM contributor for the existing or futures projects is the necessity. 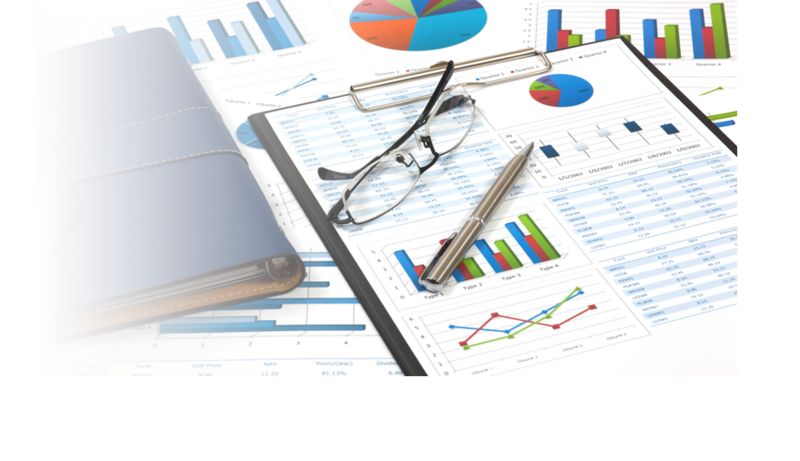 Teamcenter PLM training is important for resources to become productive in required time! 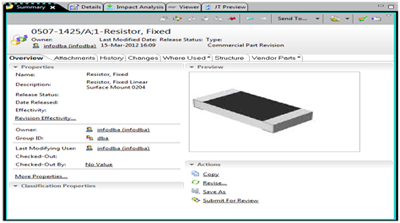 To address this need FaithPLM Solutions Technology Center, Pune have started an initiative knows as "Teamcenter Concept to Customization" which help resources to understand the SIEMENS Teamcenter PLM at its depth and hence transforming them as a successful value added Teamcenter PLM professional. 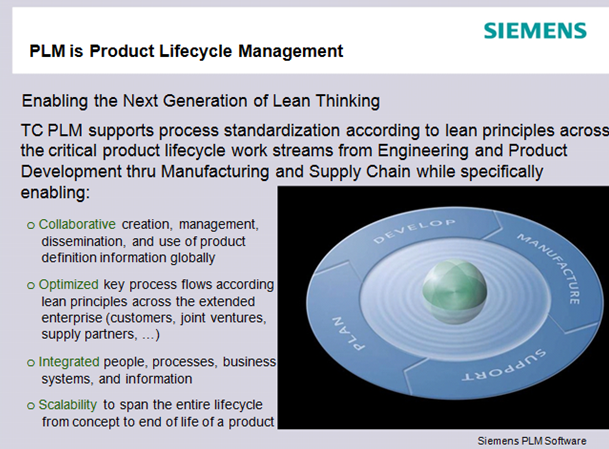 Product Lifecycle Management is a Catalyst for Cultural Change & Process Standardization! Who are all resources can join this Program? o	Any resource (fresher or experienced professional) having completed his/her graduation in engineering like Mechanical, Computer, E&TC, Production, IT and science graduate having computer as a background like MSC, MCA etc. 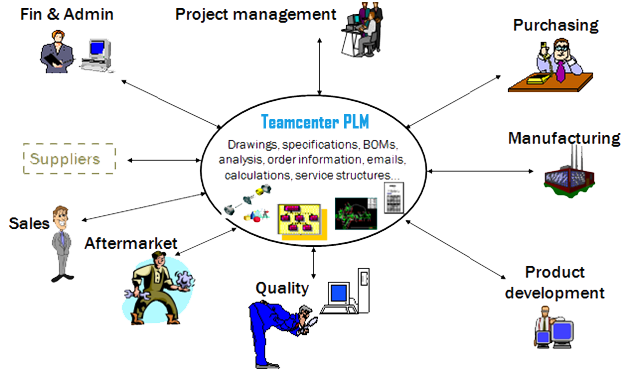 What are the pre-requisite to be a successful Teamcenter PLM professional? 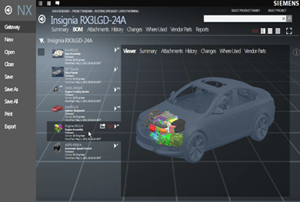 Good sense to manage data and processes since PLM is a philosophy where tool, people and processes get integrated through technology like Teamcenter. What kind of role they will be able to play after completion of this training? Based on the area of interest and exploration participants can play various roles like? Experience: Today, industry is looking for experienced engineer, who must have contributed for some industry specific requirement, and this requirement will be addressed systematically through live industry cases. 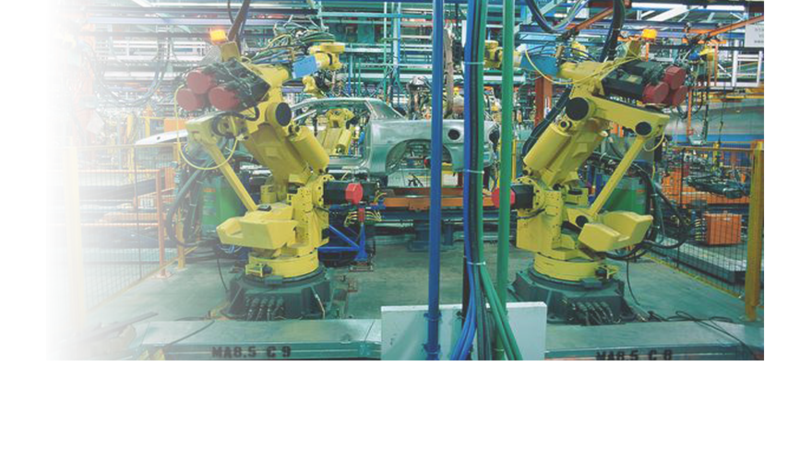 Alignment: Alignment towards industry practical usage with focused approach towards industry PLM requirement. Confidence: Increase technology confidence which will help to achieve further learning milestone. 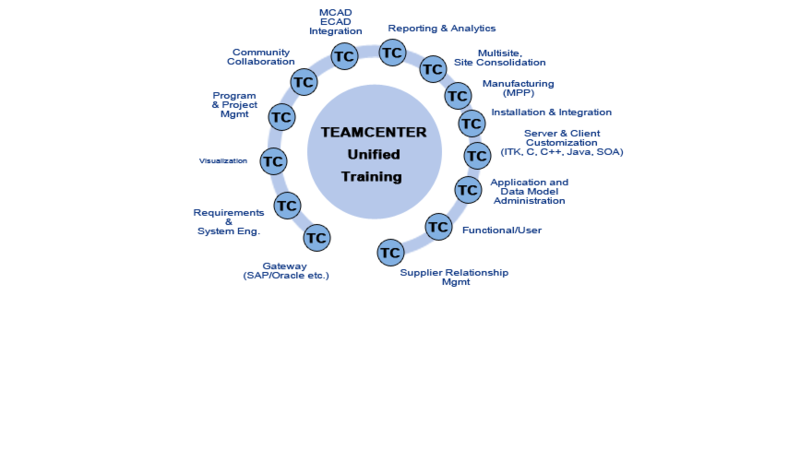 FaithPLM Solutions is a Teamcenter Technology Centric organization which actively takes into considerations participant training needs, abilities and inherent potential while exploring this technology. PLM Basics -> This covers PLM basic fundamentals, requirement, principles, core concept, functions, platforms, PLM Value, benefits, deployment in various industry. 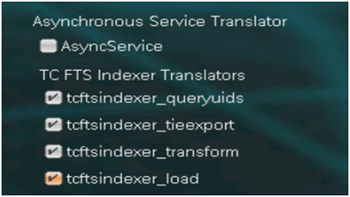 Teamcenter PLM Functional -> This covers functionalities available in TC Unified and its usage for product data creation, management, dissemination and collaboration across the extended enterprise. 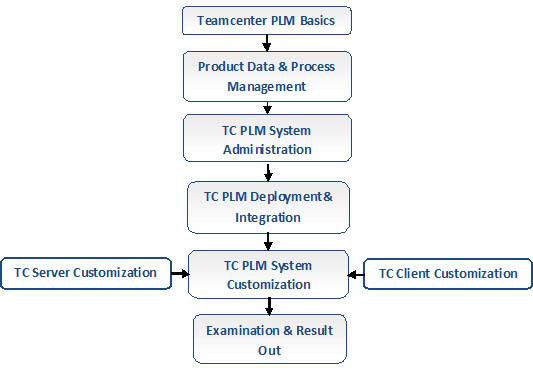 Teamcenter PLM Administration -> This covers data & application modeling which includes mapping enterprise requirement in TC unified through customizing various functionality out of the box. 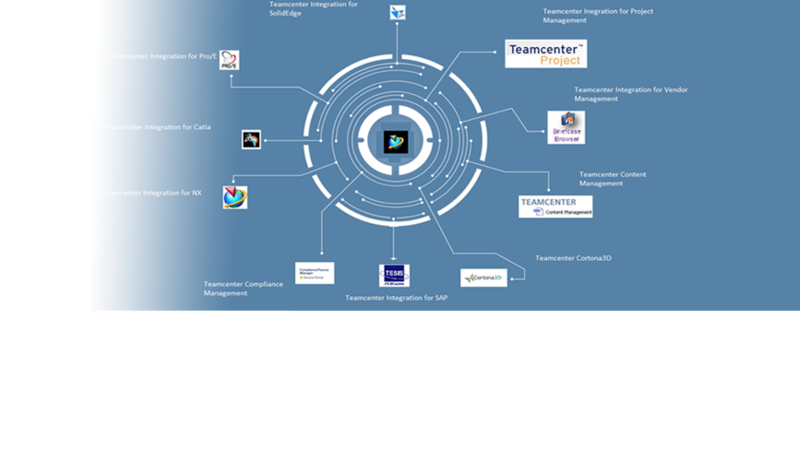 Teamcenter PLM Deployment & Integration -> This covers deployment & integration strategies, various s/w involved, component and their purpose. 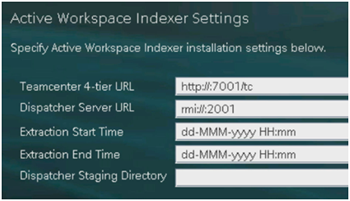 Teamcenter PLM Customization -> This covers writing a code for server and client (Rich & Web Client) for mapping various business requirements. 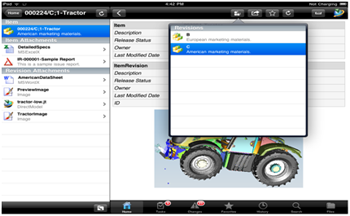 Teamcenter PLM Project -> This will cover mapping a live industry requirement in Teamcenter. 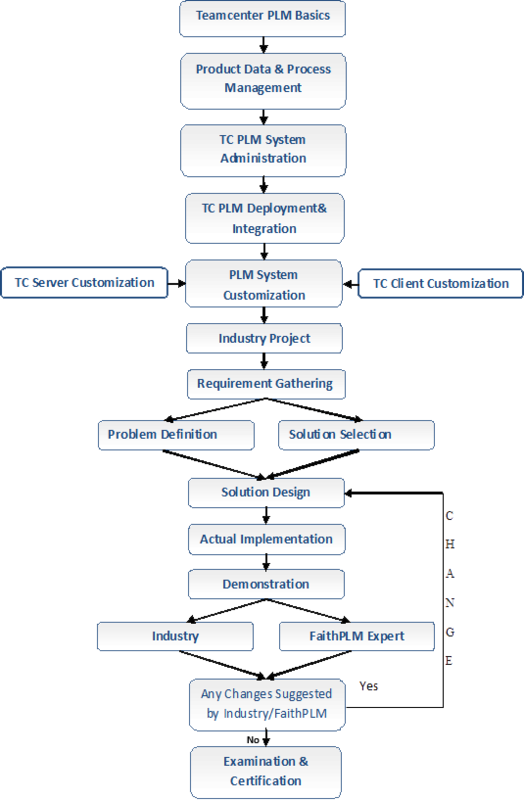 Teamcenter PLM Examination & Interview -> Thisensures your knowledge and concept and hence makes this program full proof from industry acceptance point of view. It require thriteen days of time to learn above modules in depth. Will, participants get the certificate after completing above modules? Yes, after clearing Teamcenter Examination with minumum of 80% score. With the proven track record of transforming existing resources to successful PLM professional, FaithPLM is constantly taking new initiatives with its client's partners for the betterment of participants. This program is designed for organization who wants to get participants transformed to successful Teamcenter PLM professional by exploringTeamcenter Usage, Administration, Installation & Integration along with Server & Client customization at its depth. Workflow troubleshooting like resume, cancels, suspend, delete etc all.